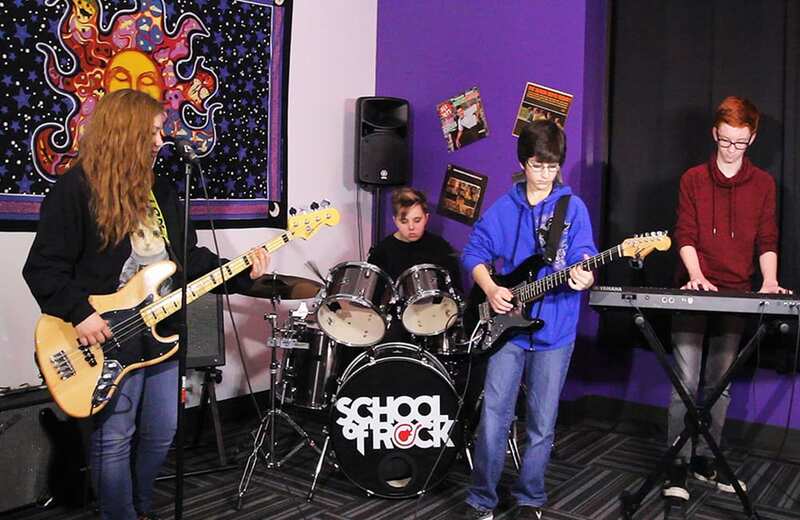 School of Rock (SOR) franchisee hired CHC to design and build the first School of Rock in Cary. CHC’s architect worked closely with SOR franchisor designer headquartered in Canton, MA to ensure the Cary school interior selections represented the distinctive national brand. 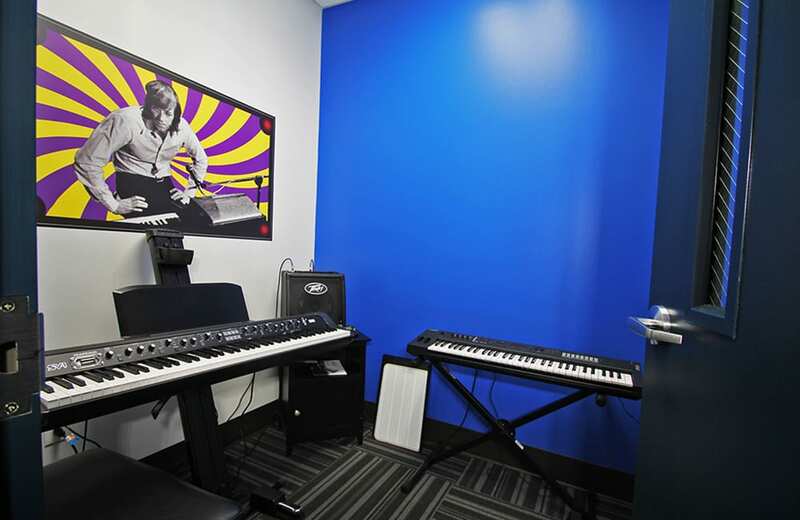 It was also critical to engineer effective sound proof walls of the lesson rooms and the demising wall separating the school and the neighboring Eye Center store. 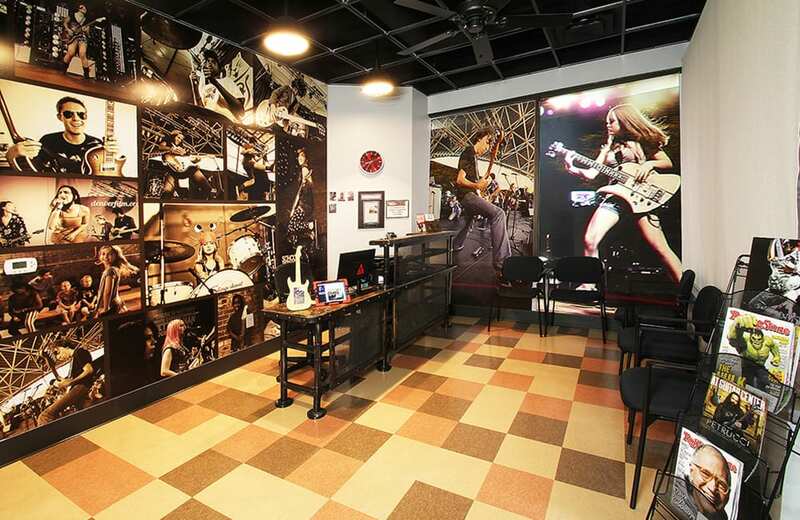 The SOR interiors are designed to emulate the rock & roll scene with bold colors, and an industrial studio vibe. 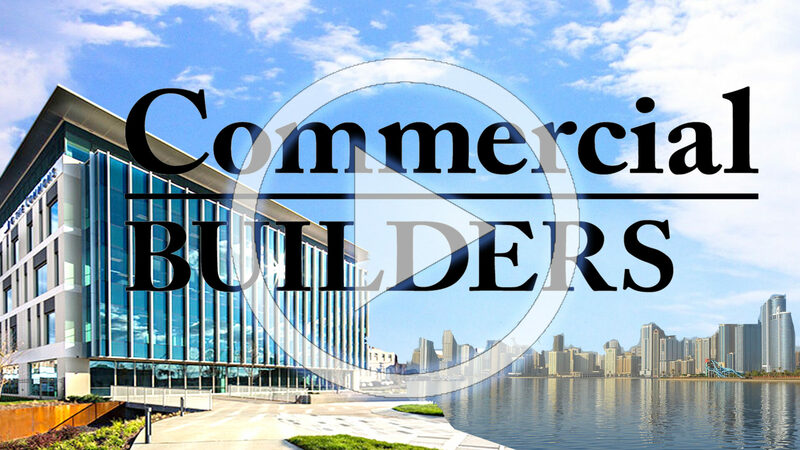 CHC’s skilled trades team designed and built a steel steam punk style reception desk, the walls in several rooms and store front windows display large mural photos of performing SOR students.